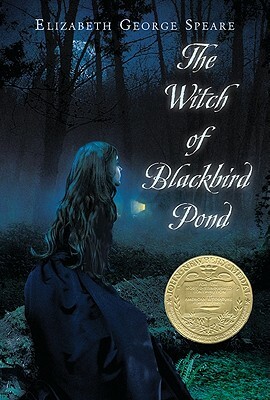 The four titles in Houghton/Sandpiper's welcome Newbery Collection boxed set (September) seem to belong together: Lois Lowry’s Number the Stars, Scott O’Dell’s Island of the Blue Dolphins, Linda Sue Park’s A Single Shard, and Elizabeth Speare’s The Witch of Blackbird Pond. 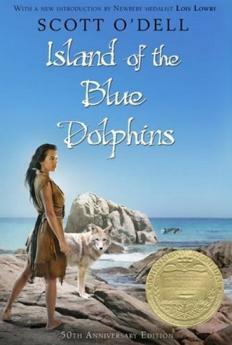 The publisher may have grouped these winners together simply because they’re all historical fiction. But their affinities go beyond that: they each contain sustained adventure or intrigue, moments of heroism, and an unusual depth of feeling, all channeled through a singularly relatable, empathetic main character. Can’t you just picture the avid readers, the introspective ten- and eleven-year-old girls eager to experience the wider world, who will gobble these books up? This collection may have been produced to spur sales, but it should also win hearts. What a terrific idea. I really want to give that set to a reader I know. So glad to see "my" book "A Single Shard" is one of the set.